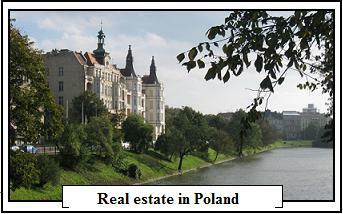 Real estate in Wroclaw – online agency. The website www.nieruchomosci-wroclaw.net was designed as an online guide into local real estate market. Since 2009 we have been advising clients in real estate market. We specialize in local secondary and primary residential market (across 200 finished deals). 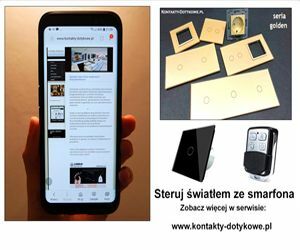 We advise clients in choosing best to live property, best to rent property or how to acquire commercial object in Poland. As an expierienced company we work closely with solid financial institution as well as notary office. In business we pay attention on good communication, long term relationship and profitable cooperation. Currently we work with clients (corporate and private individuals) from Poland,United Kingdom, Germany, Austria, USA ans South Korea. Thanks to brand new and advance website (http://www.world-listings.com) we provide very advance real estate marketing in whole Europe.